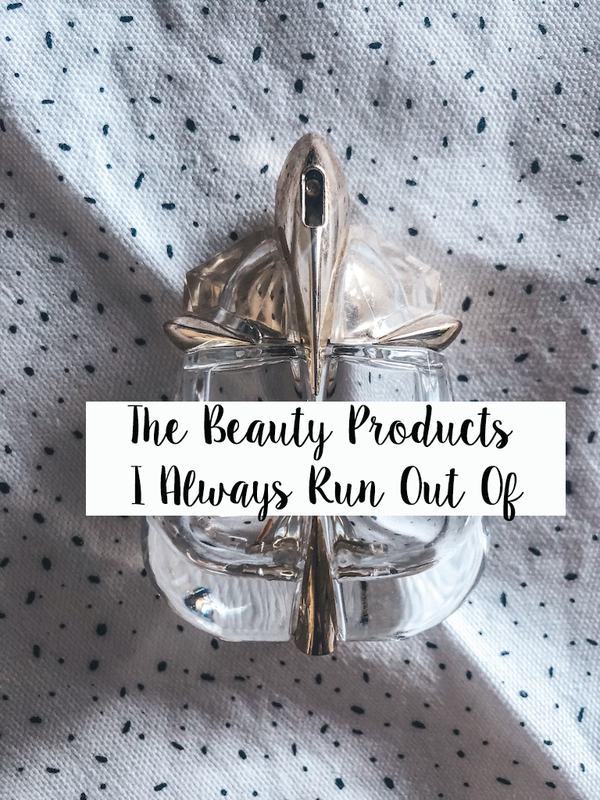 I often get asked “What beauty products do you love and replace?” I thought it was the perfect opportunity to answer that in a blog post. It’s a great question, especially since I have the honour of trying and testing a lot of beauty products. Over the years I’ve found my favourites that I love so much, that when I run out, I replace them again. The Silver Shampoo (purple shampoo to prevent my blonde going brassy) is also excellent and I’ll use it once a week. The Hydrate Hair Mask has really helped my hair a lot. Dry Shampoo: Batiste. In our Cape Town water crisis, I now wash my hair 1-2 x a week. I used to wash every day, but this water crisis has shown me how unnecessary it is and I feel like my hair is actually healthier for it. 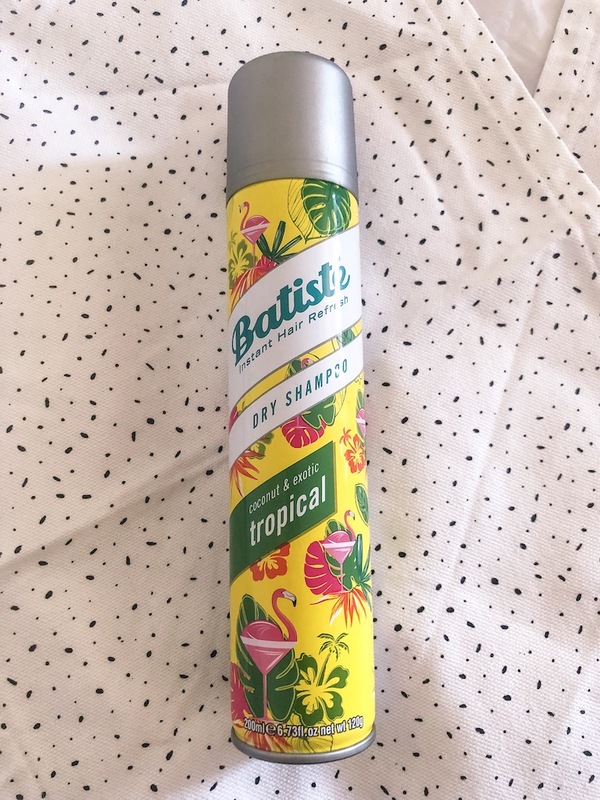 However, my hair is important to me and I want it to always look good and clean, so thank goodness for Batiste Dry Shampoo. It’s also budget friendly. Tropical happens to be my favourite. 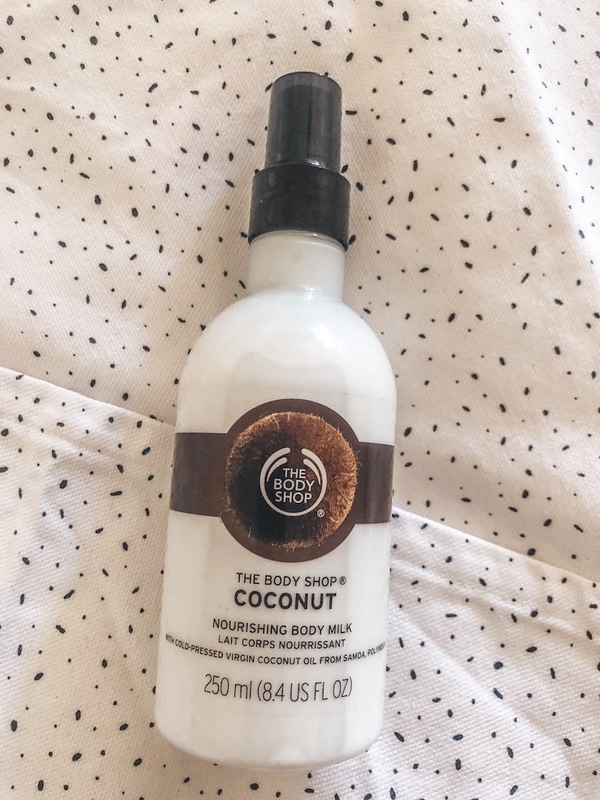 The Body Shop’s Coconut Body Milk – I love how it is light – I’m not a fan of heavy creams that are so thick to apply, they leave that white residue and you have to rub and rub and rub it in. I find this one to be moisturising, beautifully fragrant (makes me think of beach holidays) and has an easy spray nozzle to apply. 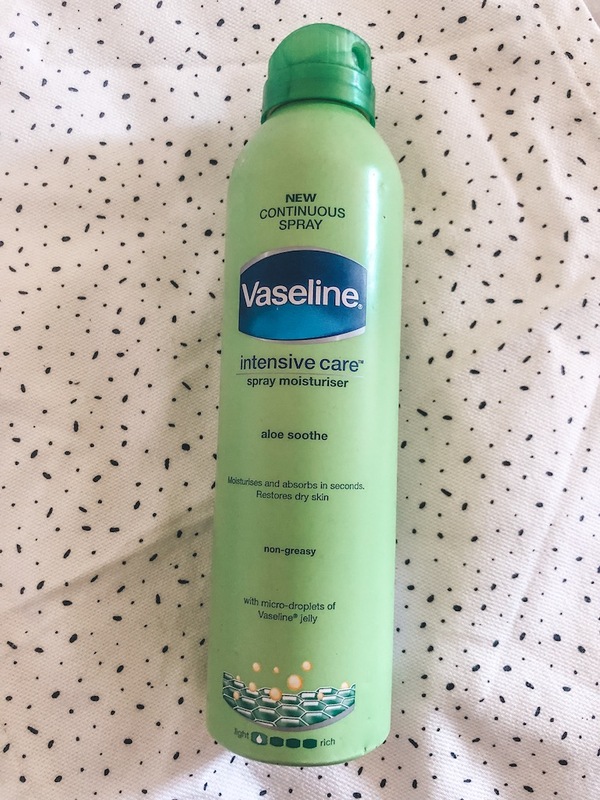 I also love Vaseline’s Spray moisturiser. It sprays on lightly, moisturises well and the original has that smell that is nostalgic for me. Budget friendly. Clarins lip oil. I was introduced to this via a press drop and it’s become my favourite beauty product. I’m yet to find something that makes (and keeps) my lips as soft – especially in Winter. Essence eyeliner. I love the gel liner in Hot Chocolate and Fever Black. It doesn’t need to be sharpened and you just twist it. It glides on easily, without having to press hard or etch it on, like hard pencils. It’s also budget friendly. 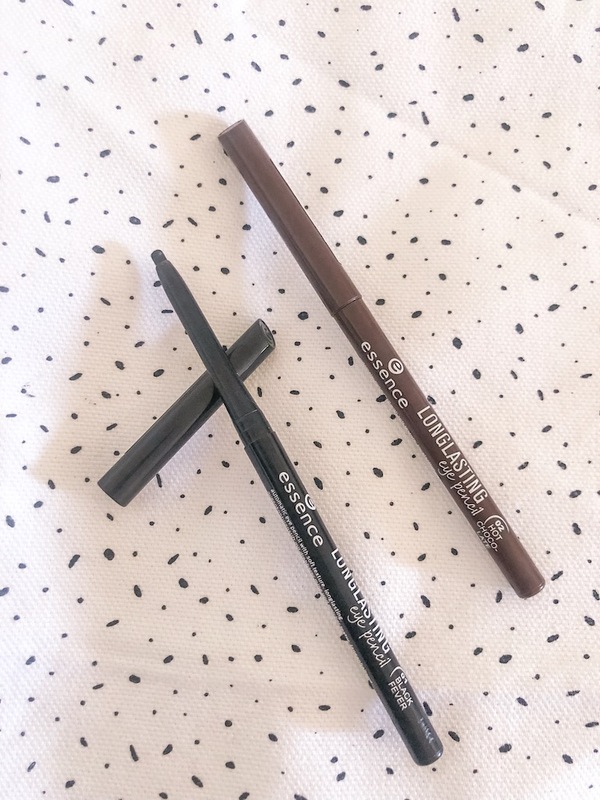 I have tried several eyeliners over the years (blog testing) and nothing beats this. 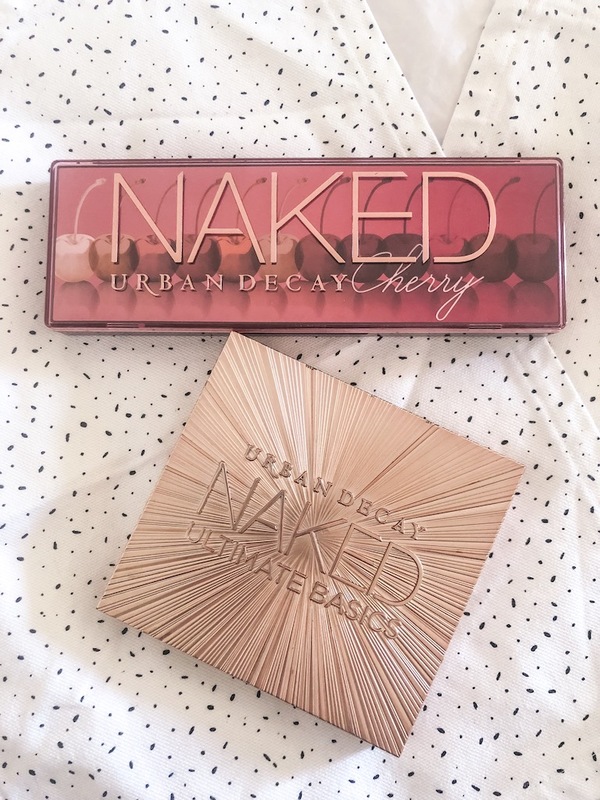 Eye shadow Palettes: I am obsessed with all the palettes from Urban Decay (don’t make me choose)… but once one is done, I replace it. 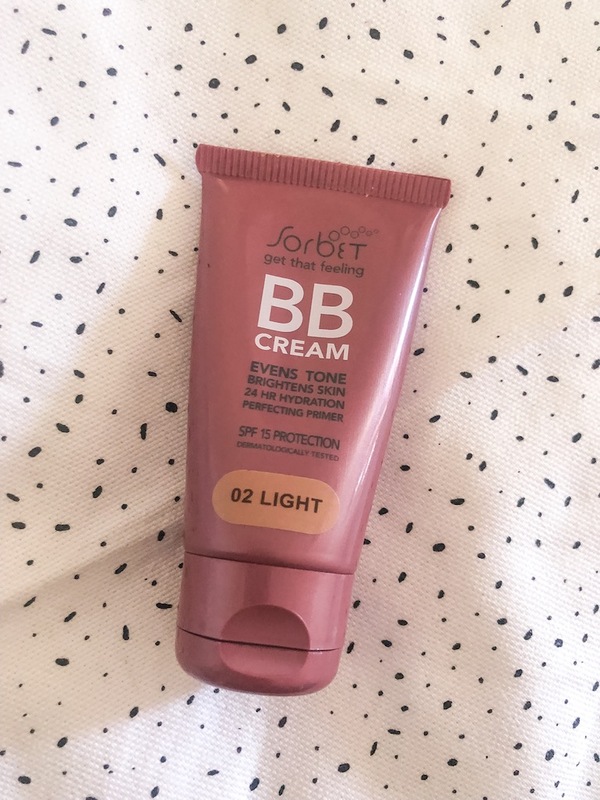 I’ve been looking for a new foundation and while I got several suggestions (mainly Estee Lauder and Chanel), a friend of mine suggested that while this might not be a foundation, the BB Cream from Sorbet is to be tried. I haven’t looked back. It gives me enough coverage without feeling caked. 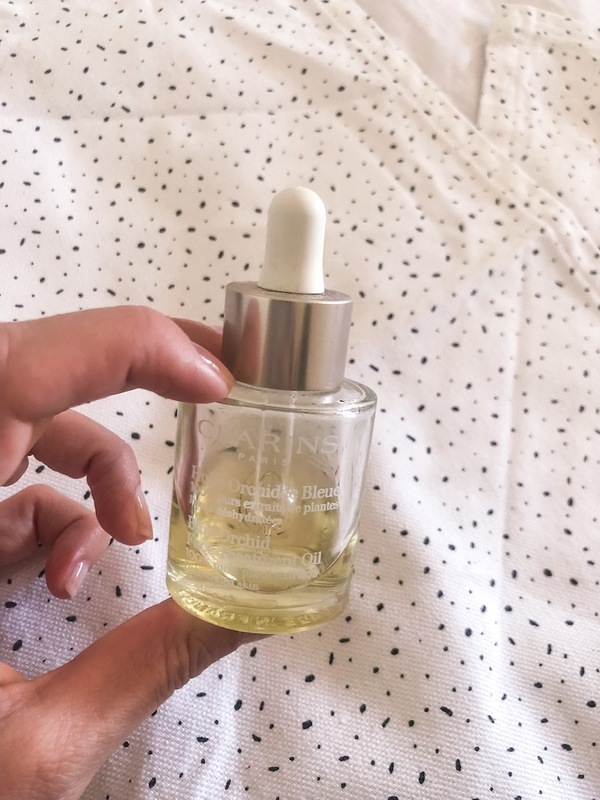 I must admit I was reluctant to even try a facial oil since I have an oily – combination skin, but I thought I’d give it a bash and I’m hooked. I’ve found my skin actually doesn’t produce as much oil anymore, and I can only credit it to the oil for hydrating my skin. I love the Clarins oil and will need to replace it soon. The Victoria Garden’s Apricot and Walnut Facial Polish. I discovered that quite a few exfoliators use tiny plastic micro beads. They land up in our water ways and ocean and it’s put me off ever since. I discovered the apricot kernel one and not only is it gentle on my skin, but my skin feels brighter and better. I love the days I exfoliate because my foundation glides on like butter and my skin always looks it’s best. 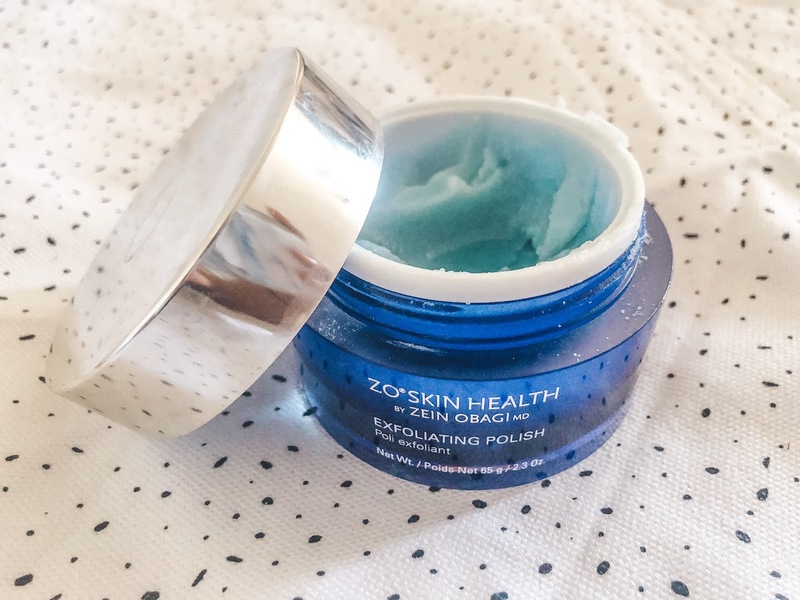 I’ve recently been introduced to the ZO Skincare range and the exfoliating polish comes highly recommended. It has Magnesium crystals which exfoliates dead skin cells to create a clear, smooth and even toned complexion. It’s gentle enough for my skin, which isn’t exactly sensitive, but doesn’t react well usually to exfoliators. 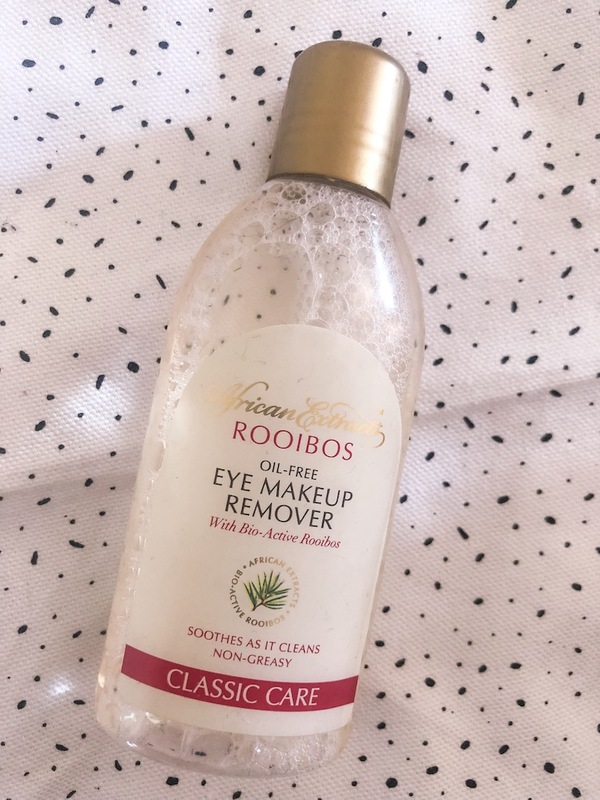 African Extracts Rooibos Make-up remover. Since I have eyelash extensions, I needed to find a make up remover that is oil free, since oil removes the lashes. This one is gentle, but effective and it’s budget friendly. 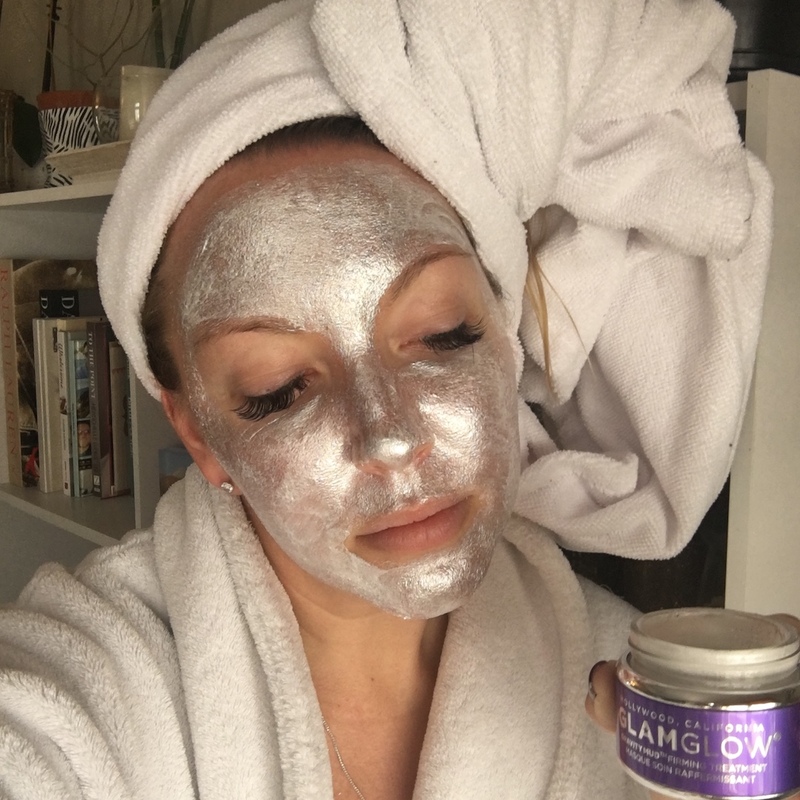 Face masks: GlamGlow have a wonderful range and I particularly love peeling it off. It’s wildly satisfying. 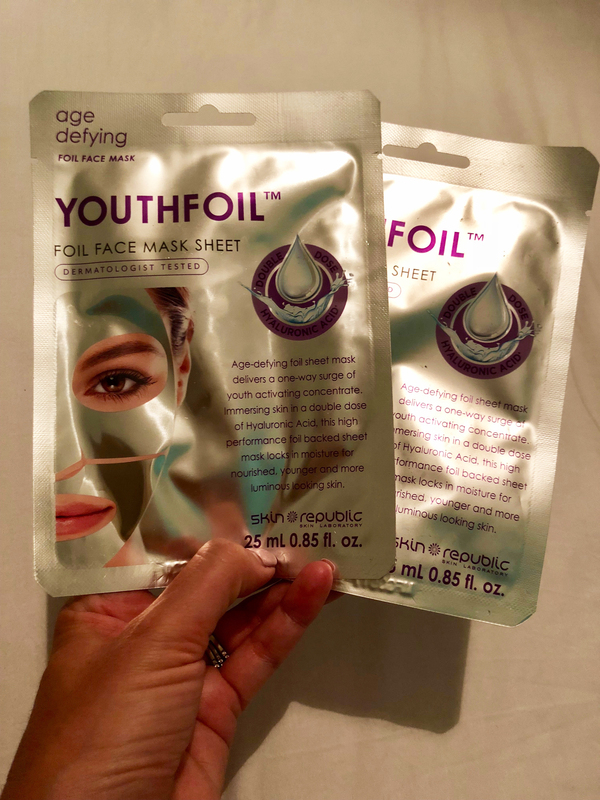 Sephora sheet masks. 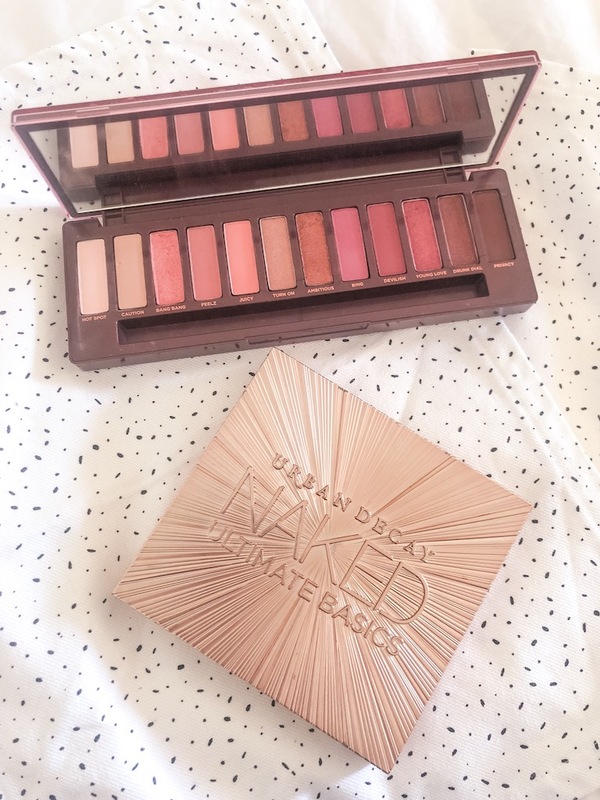 They’re so awesome, but since we don’t have Sephora here, they’re only replaced when I travel, or a friend is kind enough to bring some for me. It’s taken me YEARS to find my signature fragrance, but I’ve finally found this. 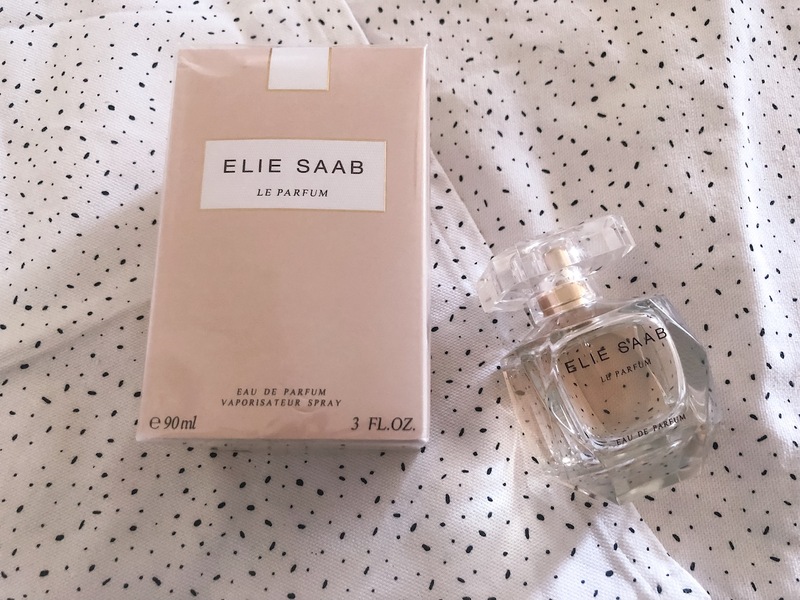 Elie Saab Le Parfum, is my ultimate. I also wore it on my Wedding Day. I also get complimented so much when I wear Thierry Mugler’s Alien Parfum – the actual perfume was a bright orange. It’s strong (but not overpowering) and absolutely magnificent. I have just finished it and I am struggling to find it, so I need to find out where I can get it. If anyone knows, please leave me a comment. I started using a Feminine Wash a few years ago and love it. It’s pH balanced and made for women, by a woman. Liv Femininity comes in either Aloe & Tea Tree or Chamomile & Honey. What are your favourite products you continuously run out of and replace? Hi Des, you can get Batiste at Clicks. 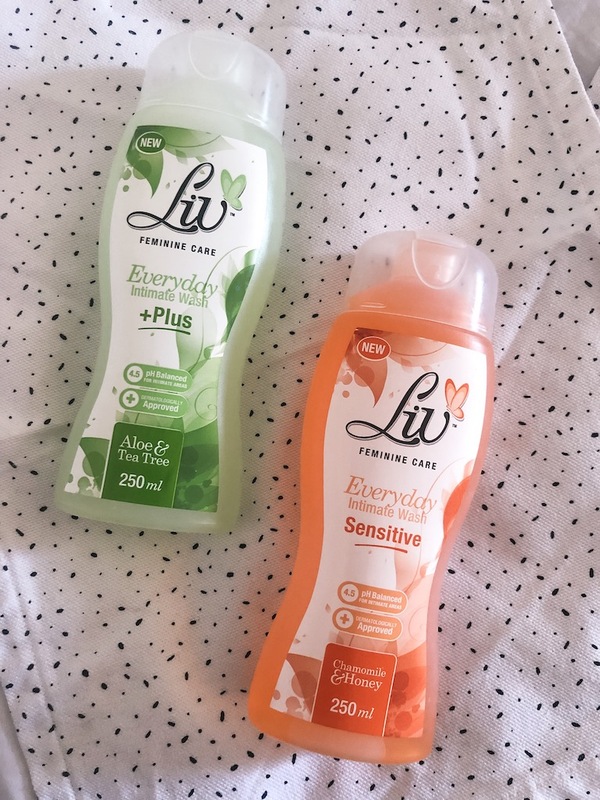 Liv Feminie care is at Checkers for now… And hopefully in dischem & clicks soon! Thank you for sharing, where are your face masks from? 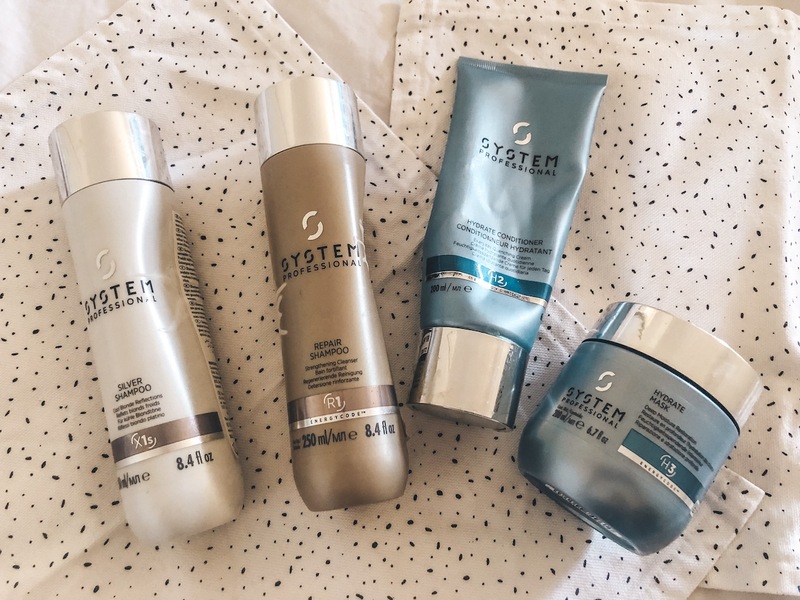 I love the Skin Republic brand but so far I have only been able to purchase them from Takealot. Hey Alesha, I get them from Dischem too! They’re so great! 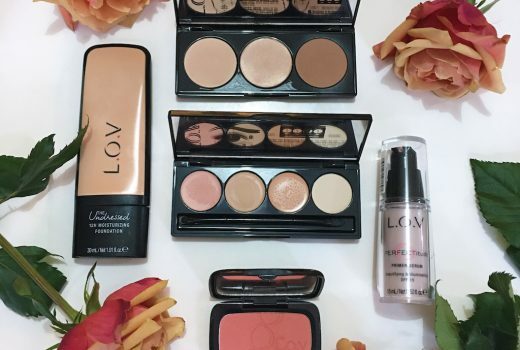 We ALWAYS follow your Blogs about Links you ❤️ and the Beauty products you recommend… SO you can just imagine our joy to see our local brand Liv Feminine Care mentioned in your Blog! YAY!!! We’re all smiles – thank you for trying and loving Liv! Thank you, I love this post! I wanted to ask if you use the facial oil instead of moisturizer? How does it feel under make-up? 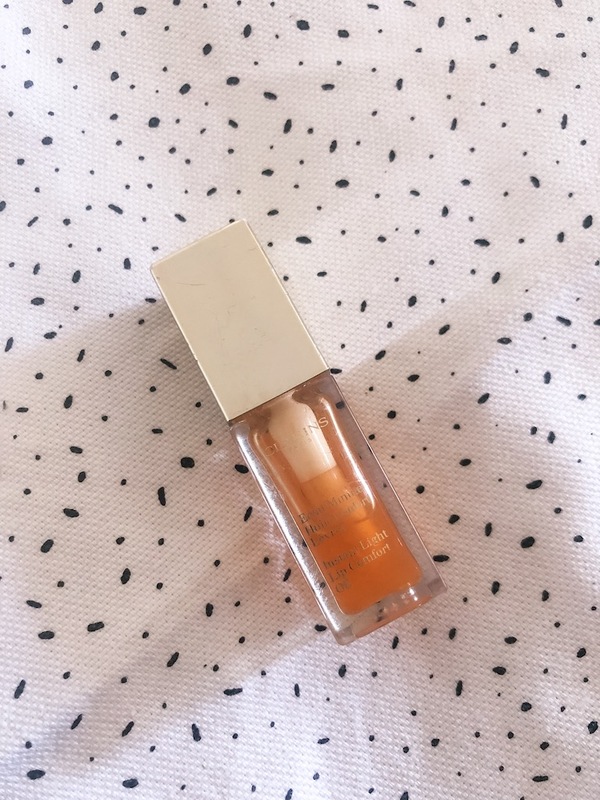 Another thing – I always use/d Estee Lauder Double Wear foundation, and went to a Dior counter today and they have quite a nice lightweight Dior foundation for body and face, and lots of colours. Not as heavy as the Estee Lauder, and very light feeling. Thank you! Love the post! 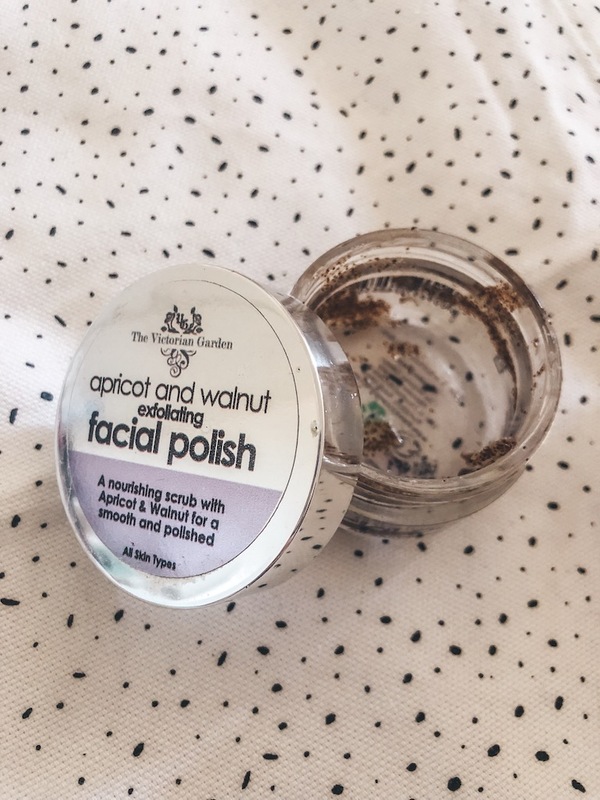 Which store or online store stock the apricot and walnut facial polish? My fav product that I replace over and over again is Elizabeth Arden’s Eight hour cream. Cannot live without it! Great post as always! There’s a perfume shop at Constantia Village called “Parfums De France” or My Perfume Shop, where you might find the Thierry Mugler perfume you’re looking for. My favourite scent is a french perfume called “Cabotine de Gres” and they’re only stockists of it in the Western Cape so chances are they might have yours as well.